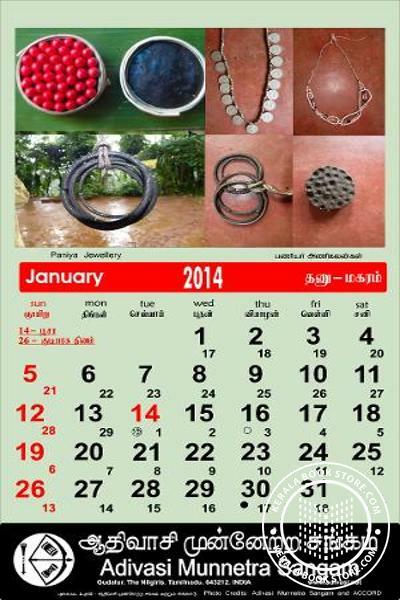 "This year the Adivasi Munnetra Sangam calendar features photographs of traditional artifacts used by adivasis in the Gudalur valley. Their jewellery, architecture, vessels, heirlooms all feature here. Order now, limited stock."